Dree Hemingway is an American model who grew up in rural Idaho, I assume that’s where she learnt how to ride dirt bikes whilst wearing 4″ heels and an evening gown. 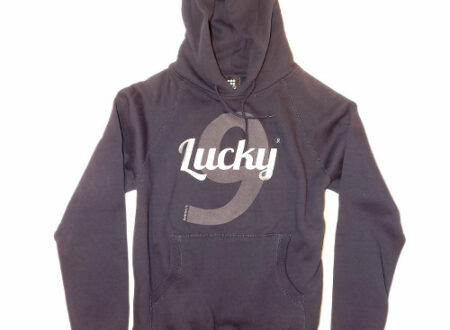 It’s always great to discover a new and somewhat unusual label, Summerjunk is a UK based, boutique clothing label with a unique line of hoodies, tees and headgear. 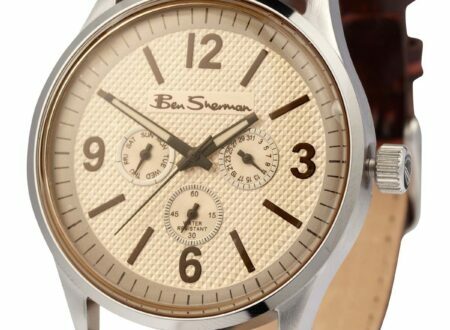 Watches like this appeal to me, they’re antithetical to the currently-trendy giant face hipster watches and they stand well apart from anything digital. 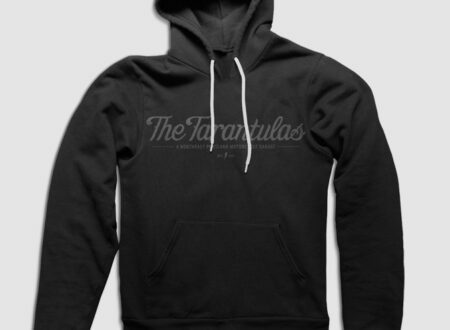 The Tarantulas are a highly respected Portland custom motorcycle garage, this low key pullover hoodie is one of their apparel offerings and might just be the perfect around-town sweater for the cold winters of the northern United States.